Need a Little Help Taking Care of Your Business Finances? MY FINANCE DEPARTMENT IS FOR DIY BUSINESS OWNERS - NEVER FEEL LOST, ALONE OR OUT OF CONTROL OF YOUR FINANCES AGAIN. 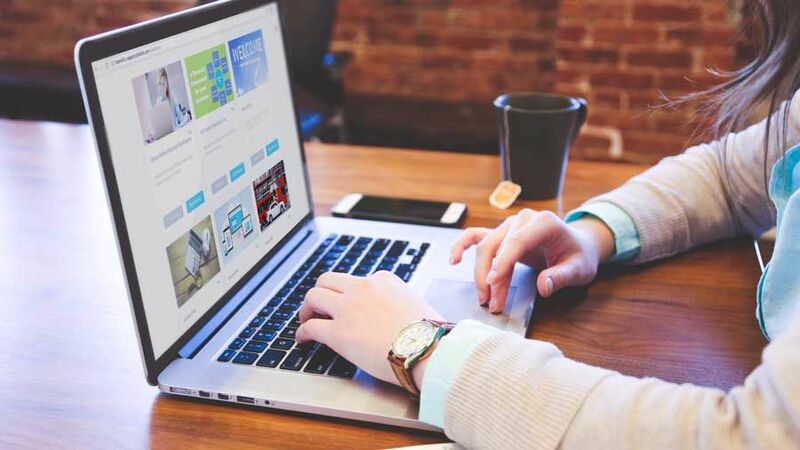 In a time when 50% of all business fail due to a poor management control, poor planning or a lack of cashflow – YOU can radically improve your chances of success by understanding, managing and controlling your business finances effectively. 'Bloody Brilliant Business Membership Club' is here to take the pain out of these vital tasks - step by step tutorials, cheat sheets, To Do lists and document templates - our mission is to make your business bookkeeping world a little easier, less stressful and perhaps a little fun!. ALL BUNDLES :: Pay as you go. Pick and choose from any Business Bundle and just buy the bundle that suits your business needs today. New Bundles released monthly. 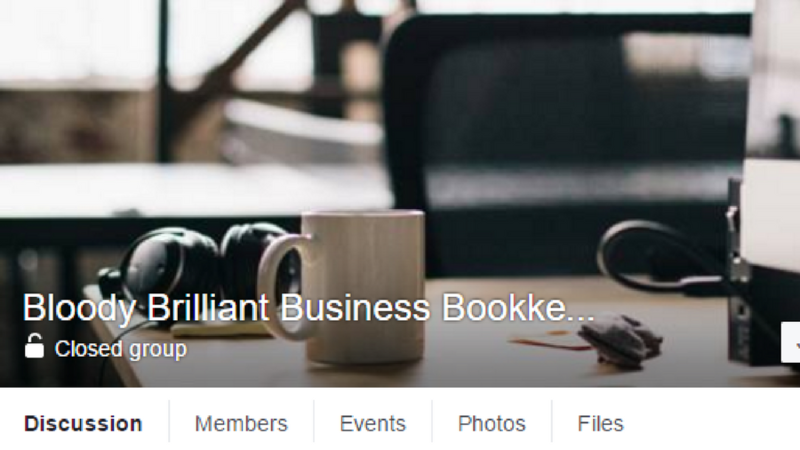 FACEBOOK :: Access to our super supportive Facebook group where you can ask questions, get feedback and enagage with other business owners who are taking control of their business finances. 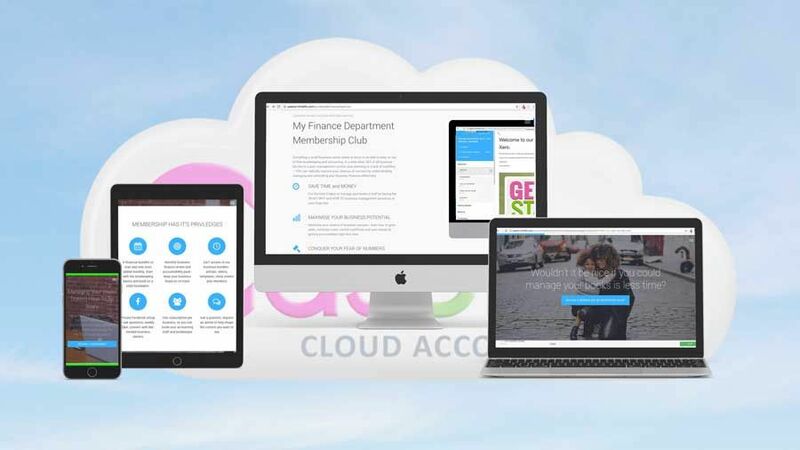 MONTHLY MEMBERSHIP :: Join the Club to get full access to all business bundles in the Academy - as we release more bundles you will build a full financial framework for your growing business.